Rode the 14m in 6-14 knots of wind with the hydrofoil. I liked the 12m so much, so I thought; If I would buy a Lithium for hydro foiling, should I buy a 12m or 14m? Well, to be short. I would go for the 12m. Its just a bit faster and more playful. The 14m is still for it's size pretty fast turning and gives you a knot more low end, but that wouldn't do the trick for me. In my last session I had to swim back. The 14m fell down (around 7 knots) and I couldn't relaunch any more. So a bigger kite gave me an extra knot to ride, but if the kite falls ... This is an overall problem with hydrofoiling. 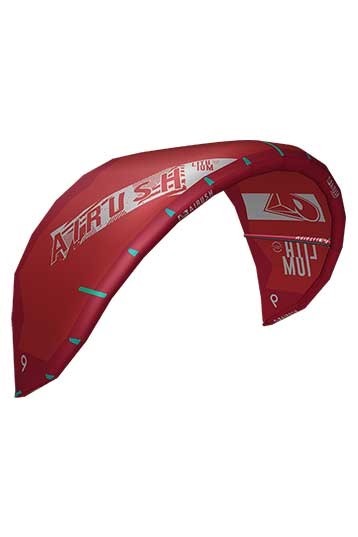 Had a great foiling session with the new Airush Lithium 12m in 8 - 14 knots of wind. The Lithium shows itself like a typical low aspect ratio kite, with a thick leading edge a and a deep center strut. Normally that means the kite sits deep in the wind window, lots of grunt and good beginners characteristics, but not a lot of performance. Well, don’t judge a book by its cover. This Lithium feels like a rock, stable pressure on all it's positions with the choice of depower! It drifts great and it widens the edge of the wind window. 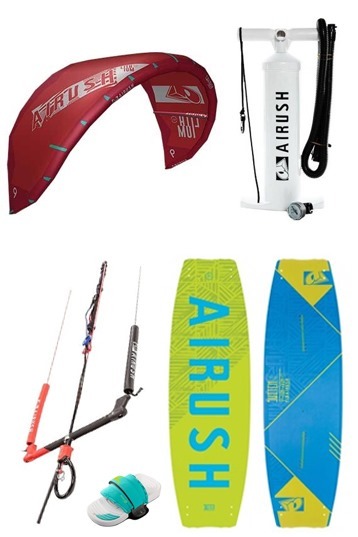 This Lithium is a great kite for foilers who like to play around, carving, gyping and maybe 360 foiling turns. Just position the kite and power/depower on the right moments! Another great feature is its low end jumping characteristic, the Lithium has a great float in low wind so you landings could be precise & soft. Sometimes you try a product and it makes your day, you found an other treasure :-) For me this was one of them. 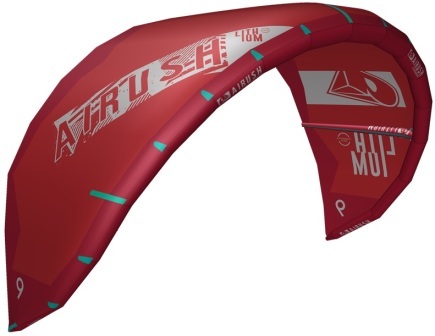 So if you like to play with a hydrofoil, try out the new Airush Lithium 12m.